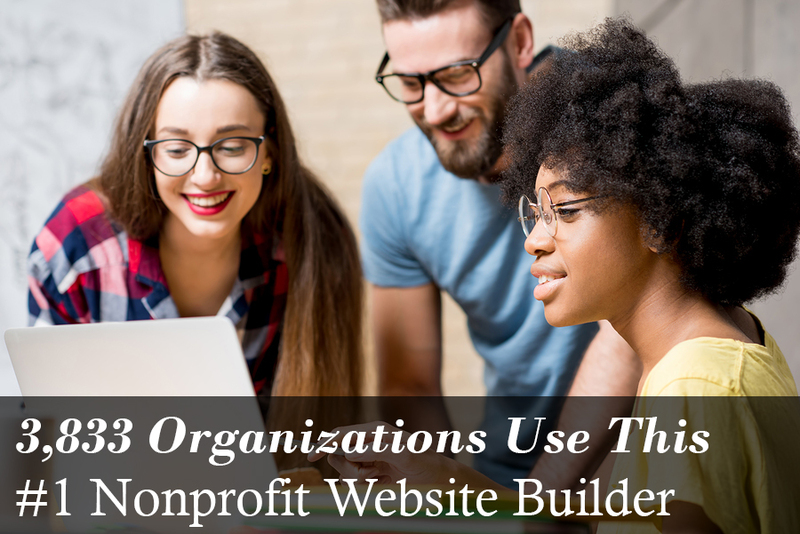 How much time do you think it takes to set up a new website for your nonprofit? 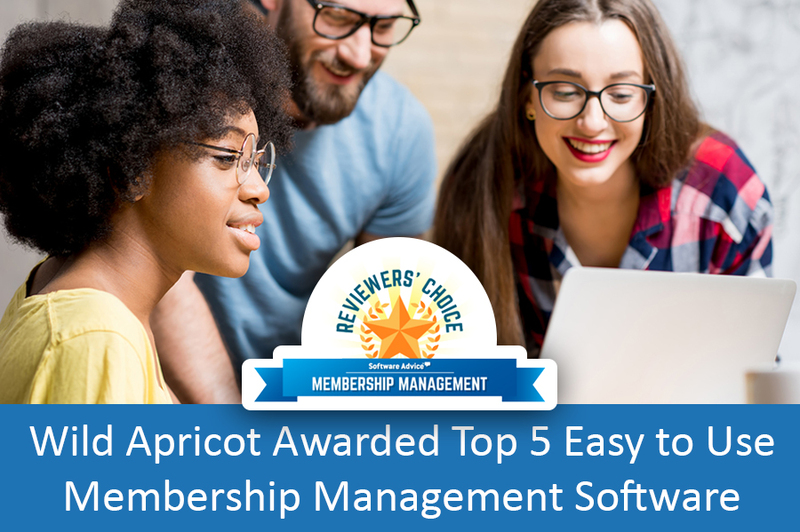 With Wild Apricot, it takes about 20 hours. This may seem long, but in just a few afternoons new customers are able to have their entire website set up all by themselves. Here's how. 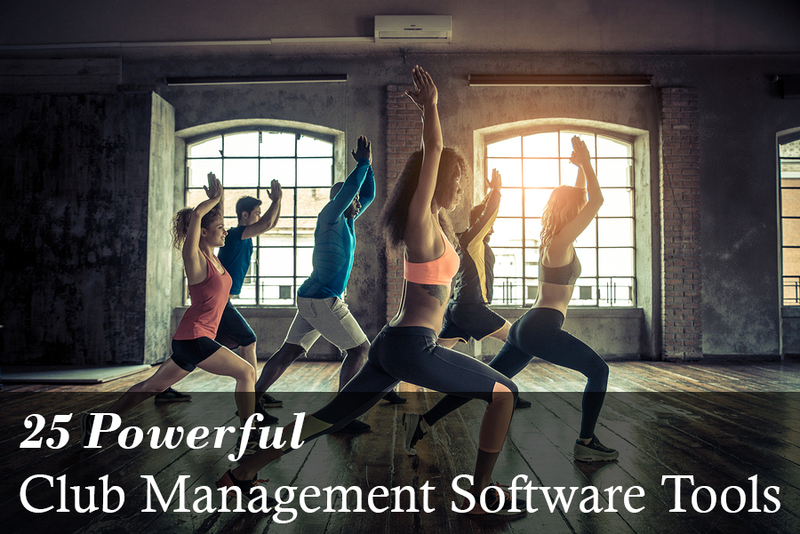 Read all about how our migration to Amazon Web Services went, plus a new feature, updates to our mobile app, a free webinar, and more. Every month we compile the largest list of free nonprofit webinars. Here are 42 for August 2017. 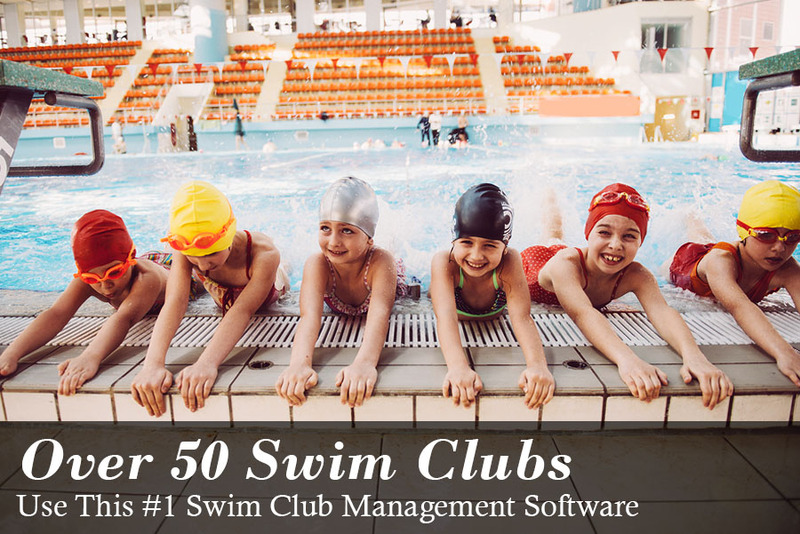 If you want to spend more time having fun and less time managing your club, Club Management Software may be for you — here's everything you need to know about Club Management Software, along with 25 options and how to evaluate between them. I was on a thread recently where folks listed some of the craziest suggestions they’ve received from well-meaning know-it-alls. I thought I’d share 15 of the most utterly insane ones. 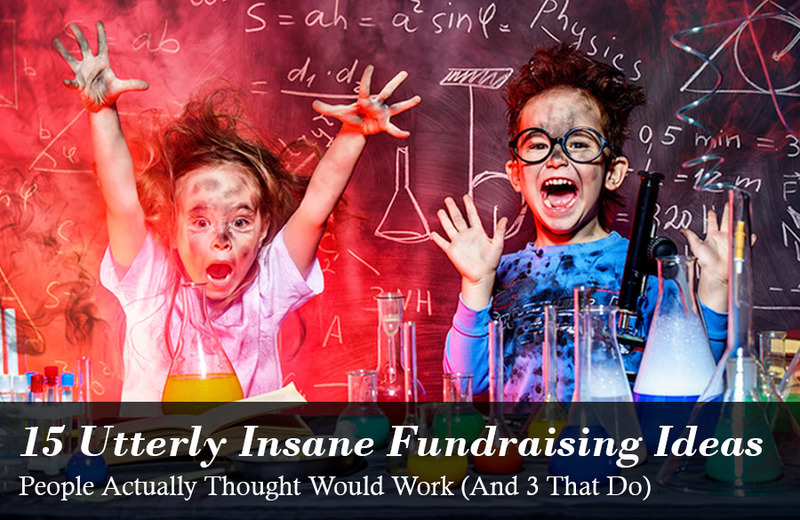 And to make up for it, at the end of this post I share three simple, yet highly effective strategies from some of the best fundraisers I’ve come across. 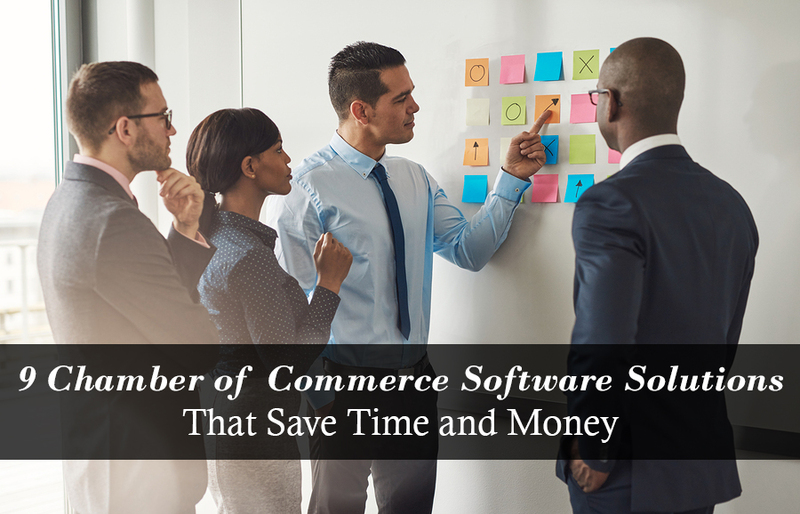 If you want to spend more time building local businesses up and less time managing the administrative work of your Chamber, Chamber of Commerce software may be for you — here's everything you need to know about Chamber of Commerce software, along with 9 options and how to evaluate between them.